Our hospital forms part of our care centre, with rooms similar to our resthomes. Hospital-level care provides for those who have significant medical needs, with most people requiring full assistance to move around. Private rooms are spacious and there are a selection of room layouts. You will also enjoy a private ensuite and television. * What’s important is that it is your own personal space, with the scope to personalise it with your own furnishings and belongings. It all combines to create a haven for you to relax in, with views that overlook beautifully landscaped gardens, courtyards or atriums. There is plenty of space to welcome visitors and some rooms feature an alcove that can accommodate a display cabinet, storage or a small fridge. Our care centres are staffed 24-hours a day. Care is provided by trained caregivers and registered nurses, and is overseen by unit coordinators and a clinical manager. A registered nurse is always on duty in the hospital, and whilst it is not an acute hospital, our on-call doctor service is also always available. 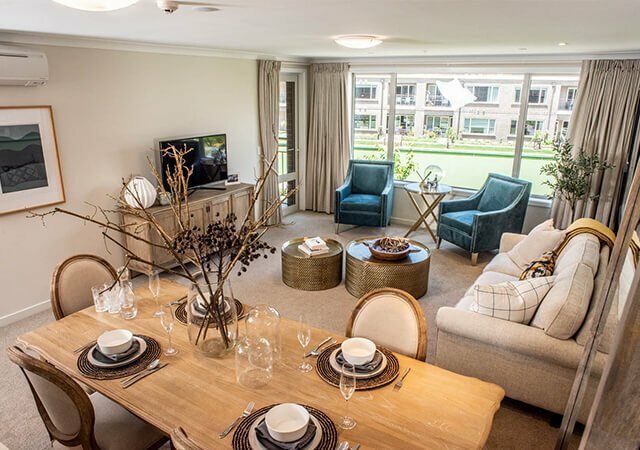 Each resident is unique, so by listening to your needs, we can customise your care. 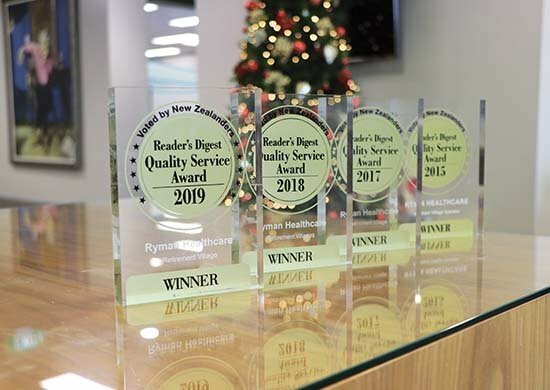 Our own custom-built electronic care programme – myRyman – gives nurses and caregivers all the personalised care information they need, at the bedside, to provide the best care for every resident. 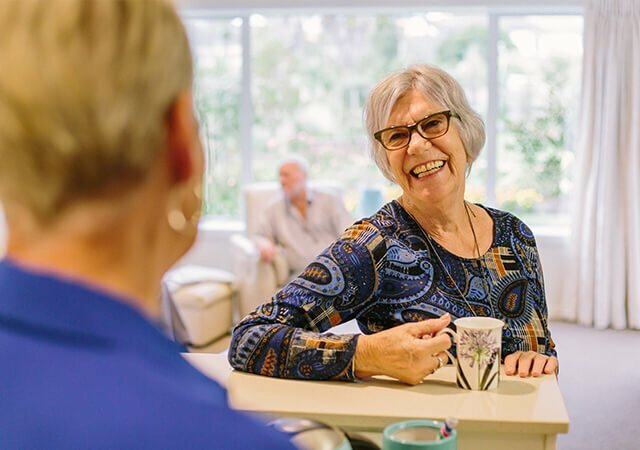 Our staff work tirelessly to ensure you comfort and happiness and should your needs change, you have priority access to other levels of care – right there in the village. Our priority is to develop a detailed plan of care with you and your family. This will determine the level of care you require, including your own personal preferences – right down to how you like your cup of tea. To complement this, we implement primary nursing groups. This means that registered nurses and care assistants are allocated to a group of residents – so you will be regularly cared for by the same person. Rest assured at all times you will be treated with the utmost dignity, kindness and respect. *Hospital rooms may vary between villages.